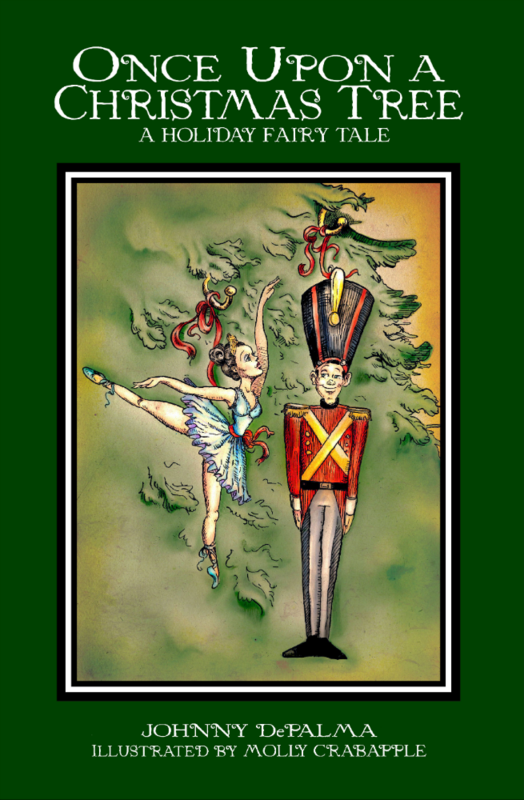 “Johnny DePalma gives us a timeless gift in "Once Upon a Christmas Tree - A Holiday Fairy Tale." With Victorian style illustrations by Molly Crabapple that remind me, as this beguiling storybook does, that there is love and magic still to be found in our world today." "A compelling story about the power of love with beautiful illustrations that transported us to a magical place."